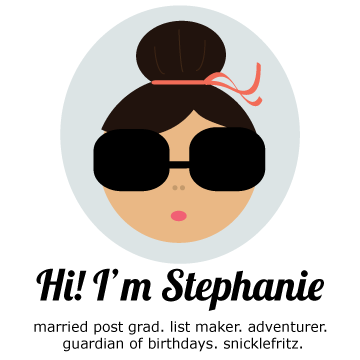 Steph's Travels: 30 Before 30: "Where Has Your Glamour Been?" 30 Before 30: "Where Has Your Glamour Been?" 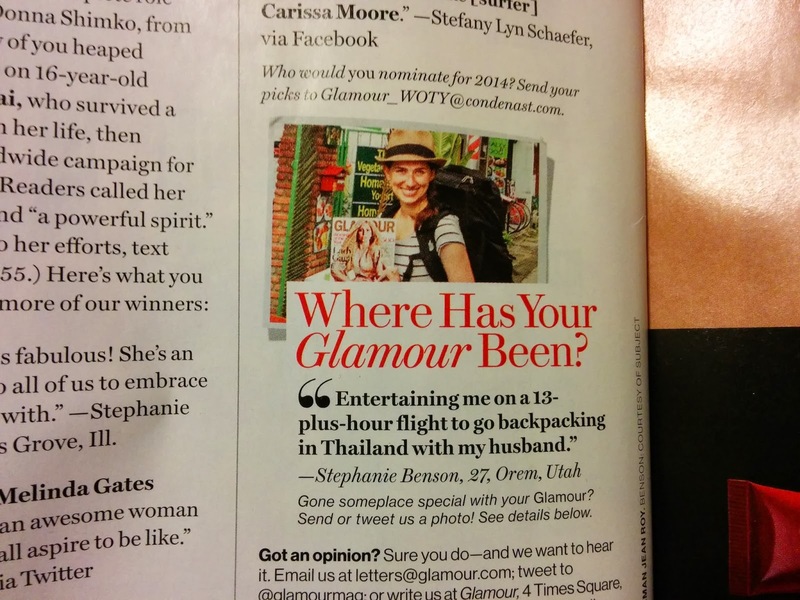 As a long-time reader of Glamour magazine, I have always wanted to be in "Where Has Your Glamour Been?" After a failed attempt at trying to lug the magazine around on our Europe trip (it was a double issue and the cover ripped- cue the tiny violin), this last trip gave us a winner! So.... check out page 24 of the February 2014 edition to see my mug! I feel waaaaay cooler than I should, but you gotta ride the wave, right? I'm slowly but surely knocking off my 30 Before 30 list.